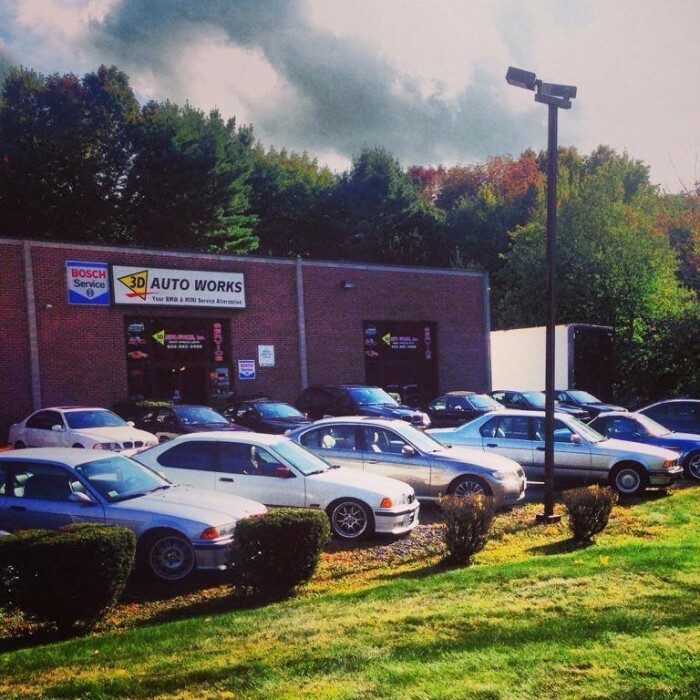 Your BMW & MINI Service Alternative in Hudson, NH! 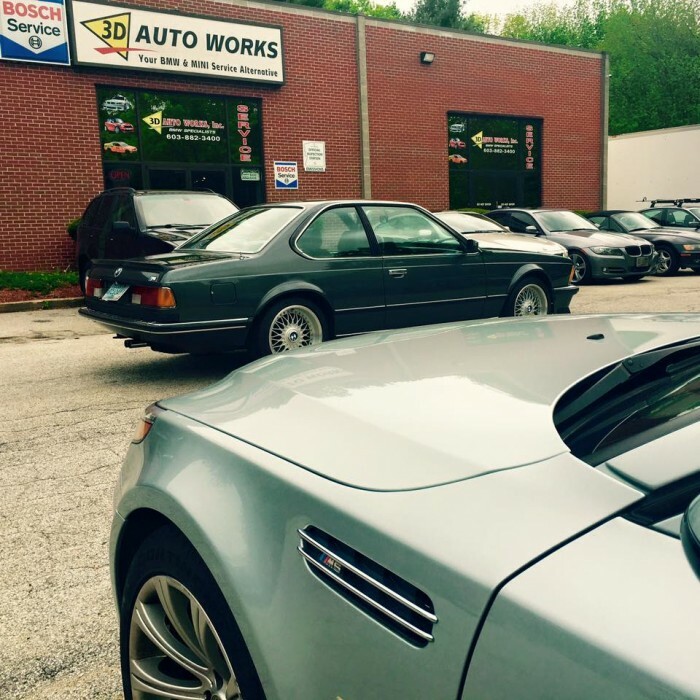 3D Auto Works, Inc. is an independent full service facility in Hudson, NH servicing BMWs exclusively since 1988, and now we have added MINI service to our full service line. 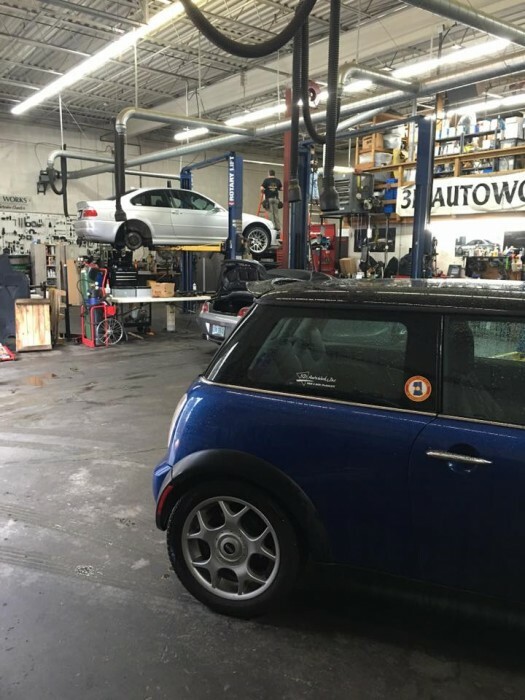 3D Auto Works was established as a result of a natural desire of BMW and MINI owners to choose personalized reliable service in caring for their high performance automobiles: all BMW and MINI models, every needed mechanical repair. 3D Auto Works continues to keep up to date with all the latest BMW and MINI models by attending regularly scheduled technical training clinics and by purchasing the latest testing and programming equipment available to Independent BMW and MINI Service Facilities for your BMW or MINI with our most recent upgrade; the Autologic Diagnostic System for BMW and MINI and the BMW and MINI On-Line Technical Information System. 3D Auto works is a family operated company, which believes in quality and personalized service. You deal directly with Dan and the technicians responsible for keeping your BMW and MINI in optimum condition. 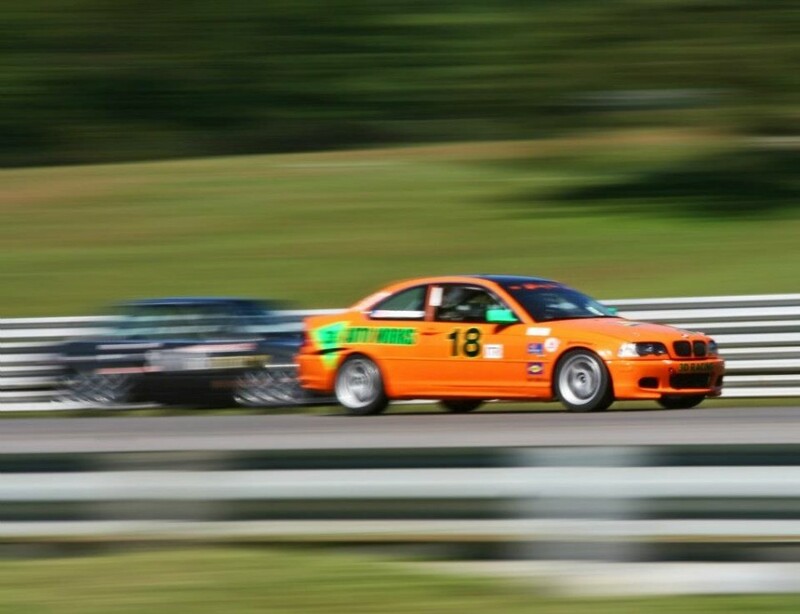 From routine maintenance to major upgrades and race car preparation, 3D Auto Works is your one stop for your BMW and MINI repair in Hudson. 3D Auto Works, Inc. Our reputation speaks for itself! Stop by or call us today for all of your BMWs or MINIs repair or maintenance service! Dan Maynard, owner/technician, has been dedicated to quality BMW service since 1981. Dan was factory trained and has extensive experience working on all BMWs. The technicians at 3D have been trained by Dan, attended automotive trade schools and continue their education by attending technical training clinics and have experience working on all BMWs and MINIs. Thanks again for the fine work you did on my 328i. I couldn't believe the difference. It feels like it did the first time I drove it off the dealer's lot. I'm really glad I took your advice! Very experienced, reliable, honest, and accommodating when I brought in my MINI for a repair after a shocking repair quote at a MINI dealer. They did a good job in keeping you up-to-date about the repair process. Highly recommended this place! They will treat you like family. 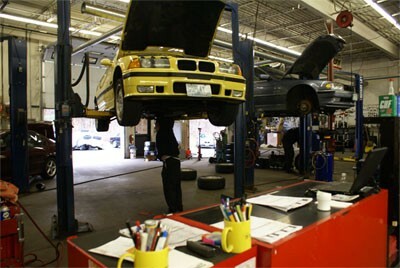 Far and away the best shop to get your BMW or Mini serviced in Southern NH or Northern Massachusetts. Dan and Dave know, love and drive the entire BMW line. They will take care of your car like it was their own at a very fair price far below what you would pay elsewhere. Dave races his E46 M3, and brings years of experience to the shop so they can also prep and mod your ride for the track or street like no other. Over 45 years of car ownership I have never had a more expert, honest, fair, and friendly experience getting my car serviced! Keep your BMW/Mini driving experience Ultimate with 3D! Can't say enough good about the folks at 3D Auto Works. The way they treat their customers is absolutely above and beyond amazing. I'm purchasing my first BMW, an E60 M5, which if you know these vehicles you know how finicky this particular model can be if not properly cared for. The vehicle was looked over with a fine tooth comb, and Dave took quite a bit of time to explain everything he found, as well as telling me what to keep an eye out for in the future. 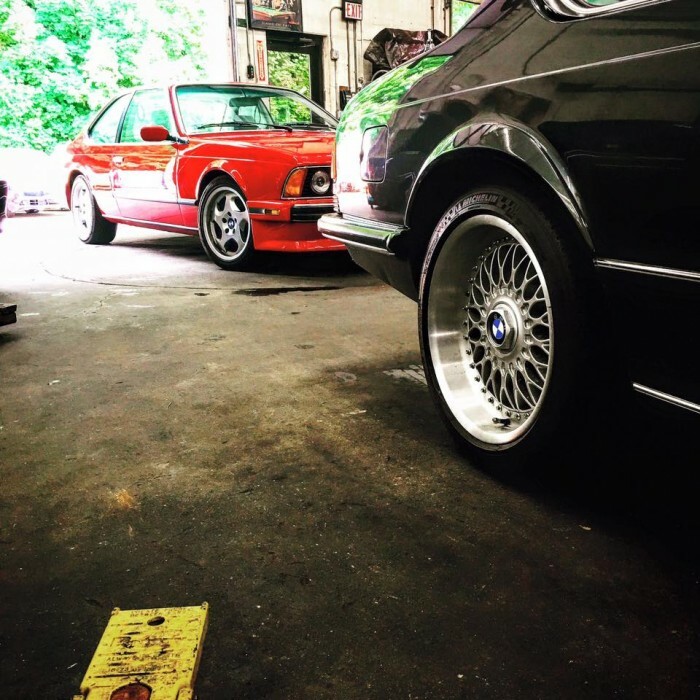 He is clearly incredibly knowledgeable about these vehicles, and I wouldn't hesitate for even a second to recommend 3D Auto Works to anyone and everyone with a BMW or Mini. This will be my go to shop for everything BMW related.